This week, the first release candidate for WordPress 5.0 was released and if you haven’t tried 5.0 yet, now is the time. To test WordPress 5.0, you can either download the zip release candidate or utilize the WordPress Beta Tester Plugin. Of course, there is always excitement around a new WordPress release, everyone gets pretty hyped to check out new features, but few releases in recent history have garnered as much attention as 5.0 and that is due to two simple words: Gutenberg Editor. With Gutenberg, whether you’re building your first site, revamping your blog, or you actually write code for a living, you’ll have even more flexibility with how your site content is displayed. The new default theme is Twenty Nineteen and features custom styles for the blocks available by default in 5.0 and is flexible enough to meet your demands no matter whether you’re launching a new website, support a non-profit, or have a photo-intensive blog. Default themes from Twenty Ten through to Twenty Seventeen have been updated to support the block editor. It officially supports the upcoming PHP 7.3 release. Now that simple ARIA labels can be saved in posts and pages, you are able to improve the accessibility of your written content. Of course, each major update of the WordPress platform changes the way we utilize it in our day-to-day lives, but with the Gutenberg Editor, 5.0 is destined to drastically impact our interactions. Just in case you haven’t already heard about it, Gutenberg is the replacement to the current WYSIWYG text editor, WordPress TinyMCE, where you write your pages and posts. However, it’s more than just an aesthetic update, Gutenberg completely changes the editing experience by moving to a block-based approach to content. Revisiting a layout that has been largely unchanged for almost a decade, Gutenberg looks at the editor as more than a content field. Block-based editing embraces the breadth of functionality that WordPress is capable of, with the clarity of a consistent user experience, and is the unifying evolution of what is now covered by theme options, widgets, embeds, shortcodes, and other formatting elements. Gutenberg is a big change, but there will be ways to ensure that existing functionality (like shortcodes and meta-boxes) continue to work while allowing developers the time and paths to transition effectively. 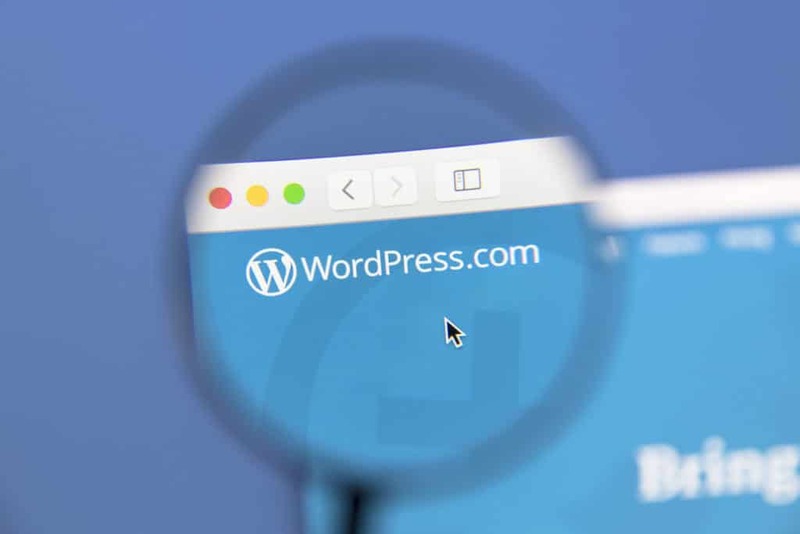 But WordPress 5.0 will definitely present new opportunities for theme and plugin developers to better serve WordPress users through a more engaging and visual experience that takes advantage of a toolset supported by WordPress core. This is the first of three planned stages for Gutenberg and focuses on the post editing experience and the implementation of blocks and a content-first approach. The use of blocks allows you to focus on how your content will look without the distraction of other configuration options, which can help you present your content in a way that is engaging, direct, and visual. This will set the stage for stages two and three which are planned for next year, and they will go beyond the post into page templates and ultimately, lead to full site customization. If you’re slow to change, old-school, or just like the way things currently are, you’ll still be able to utilize the classic WordPress editor for the foreseeable future. However, as block-editing stands to make your web editing life a whole lot more simple and is highly likely here to stay, it’s probably time to familiarize yourself with WordPress 5.0 and the Gutenberg Editor.